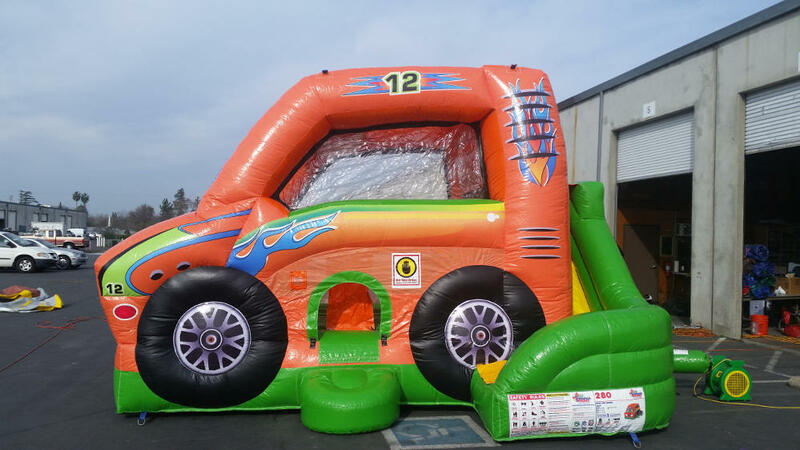 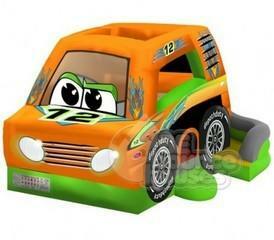 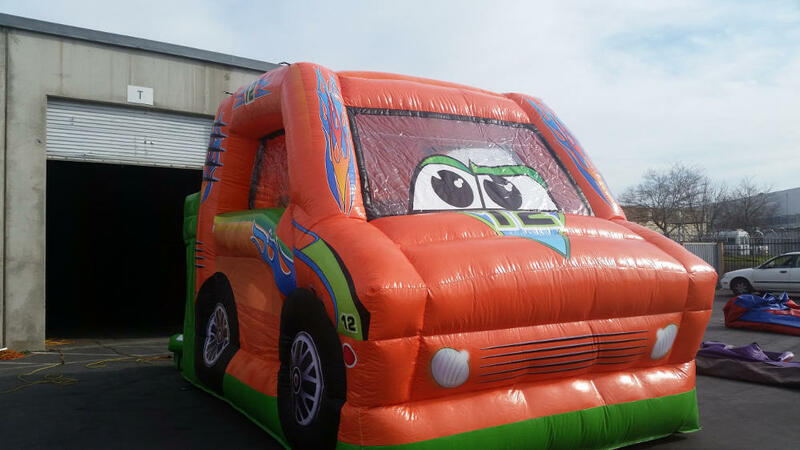 The Race Car Combo is great for any Cars themed party or event. 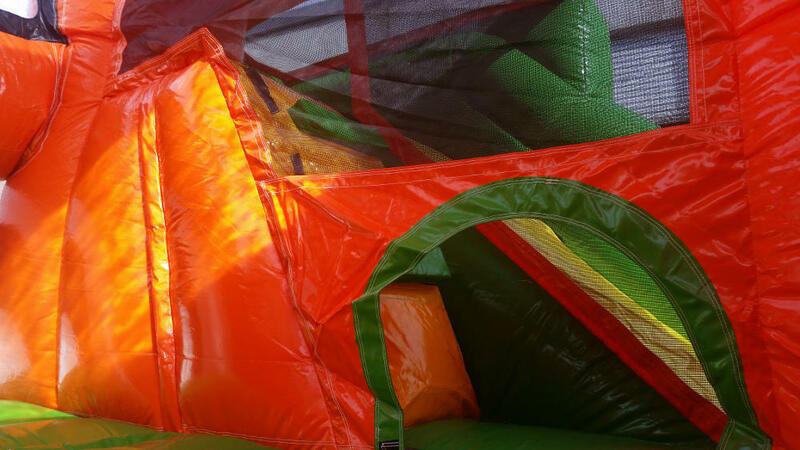 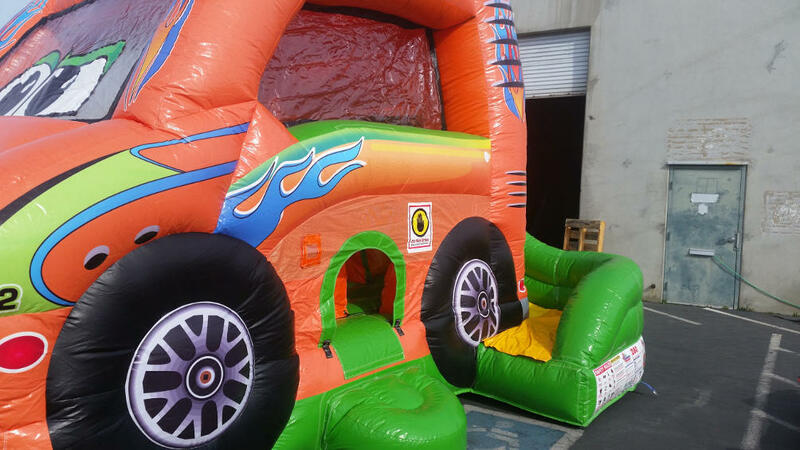 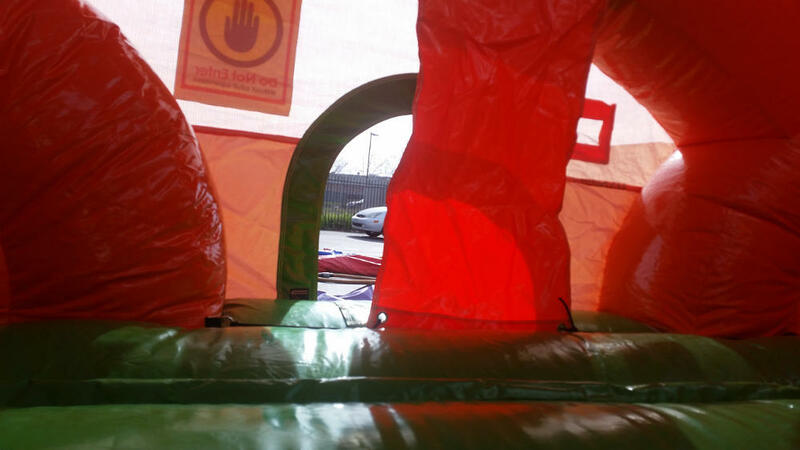 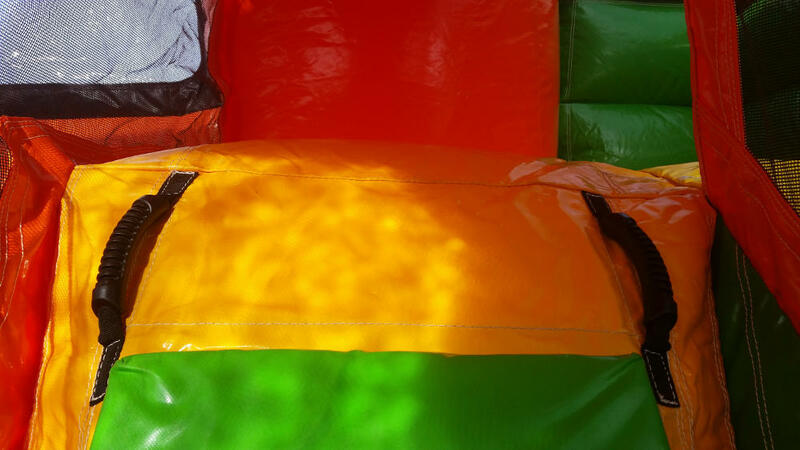 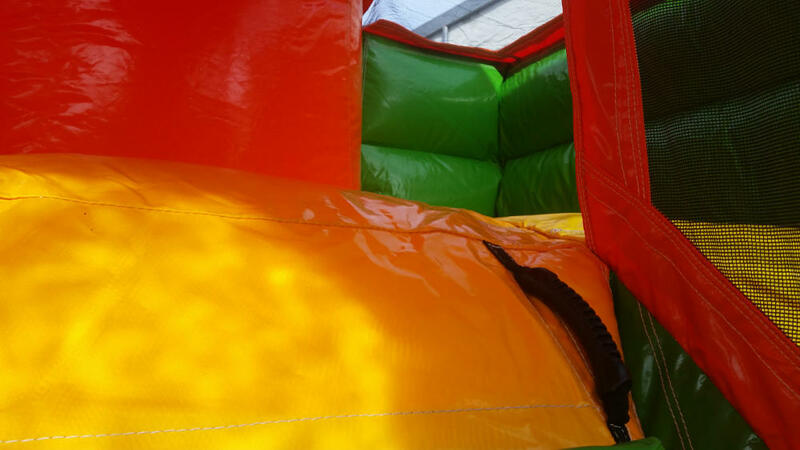 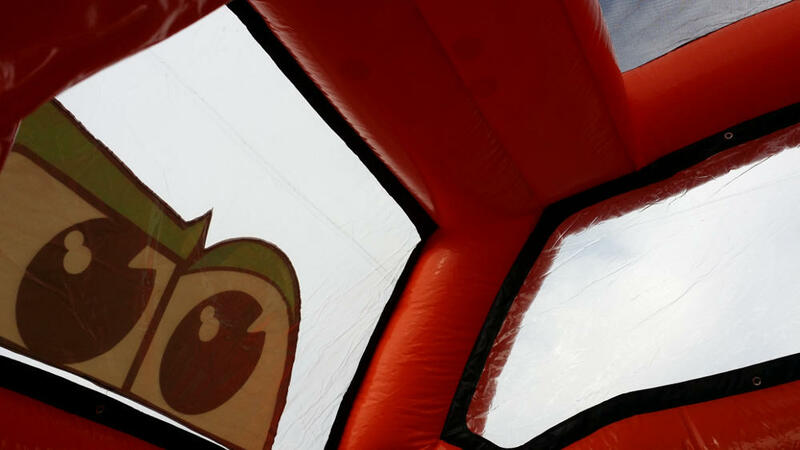 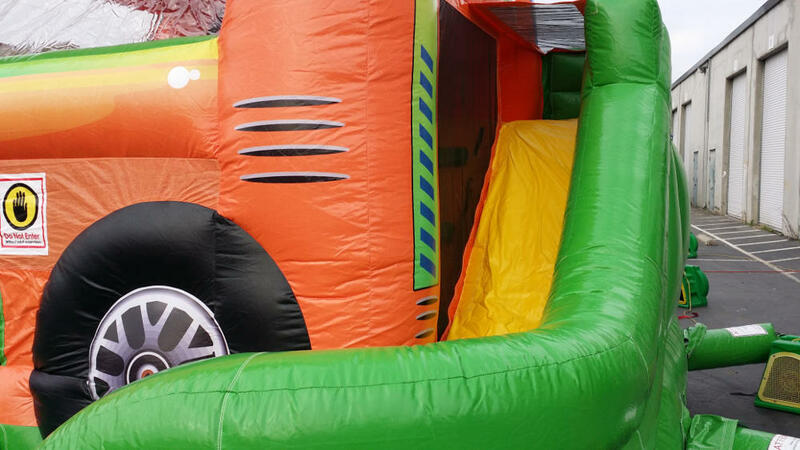 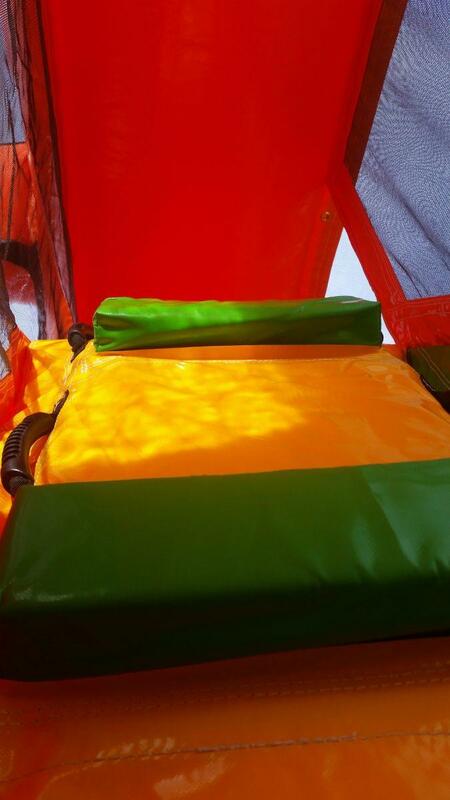 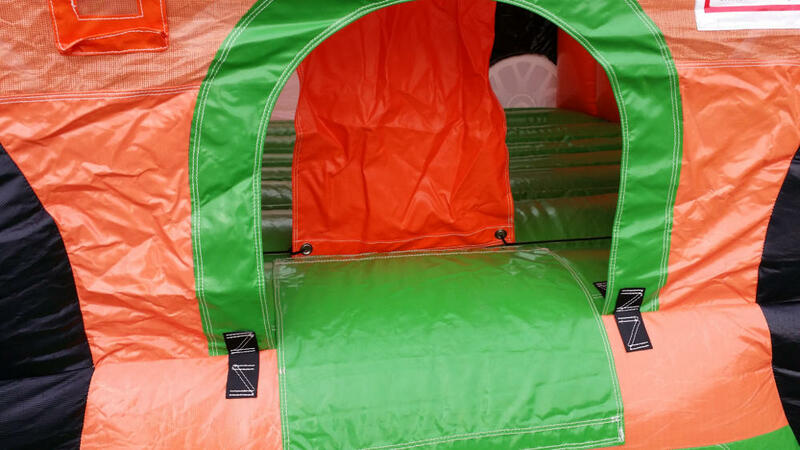 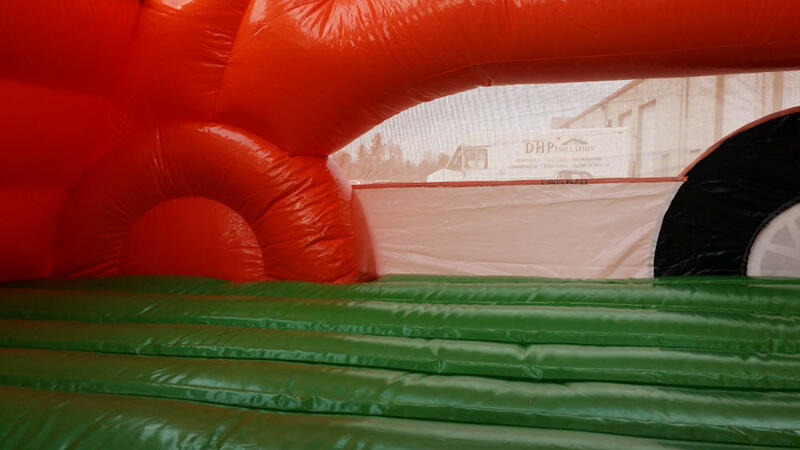 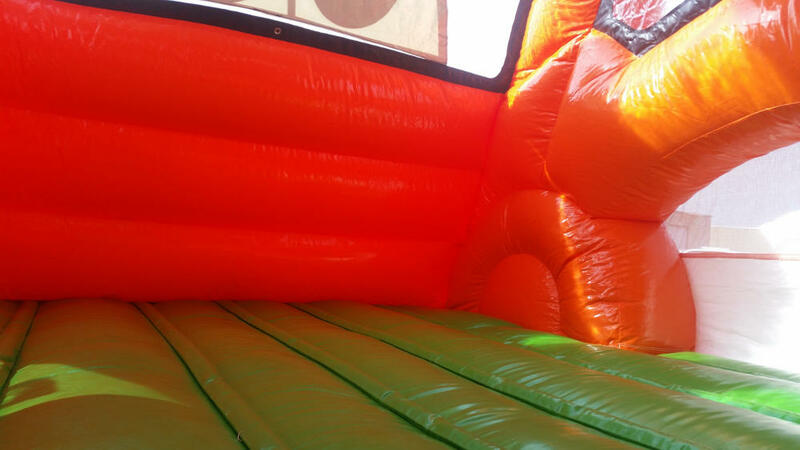 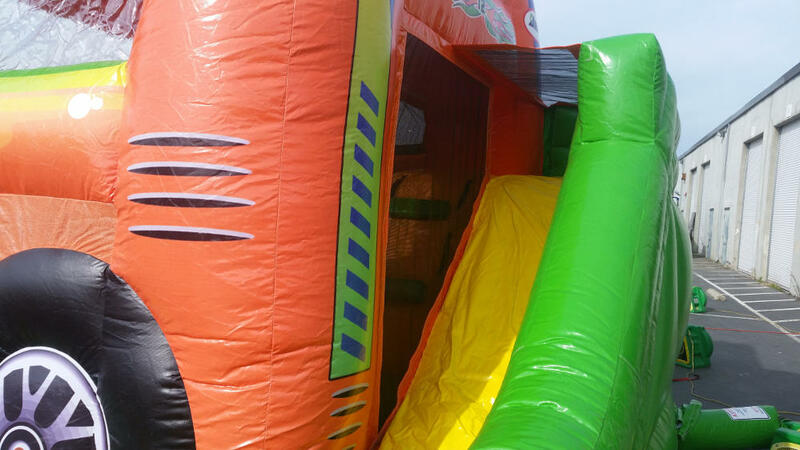 Kids will love the large bouncing area, ladder climb and slide. 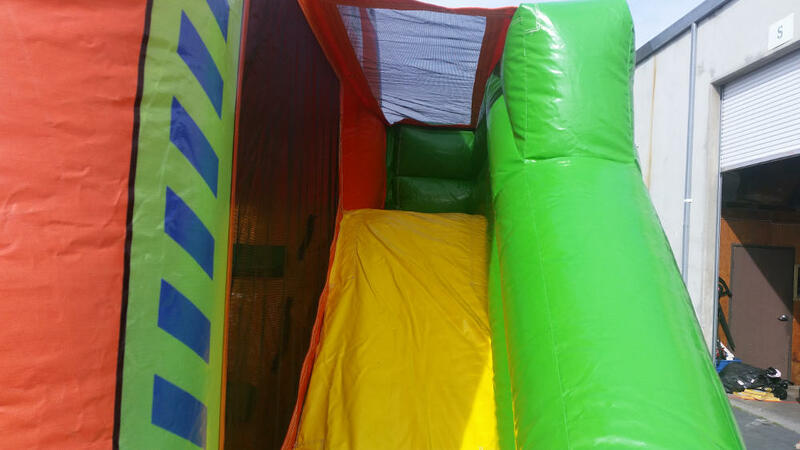 Great for toddlers to kids 10 years of age.